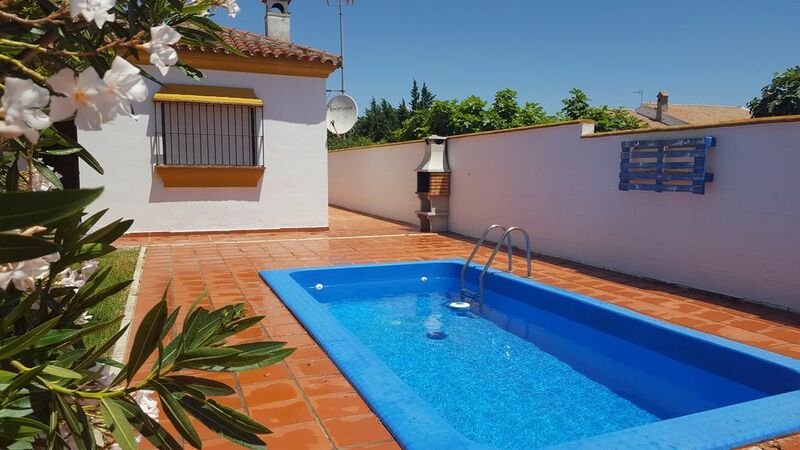 The chalet Adelfa chaparrillo that is so called is only 2.5km from Conil and 3 km from the nearest beach, It is a totally independent house, with private pool and a garden of 600m with area to park two cars inside. Educated pets are welcome. The supermarket Mercadona is located at 2.5km as well as shops, bars, pharmacy, etc. An ideal place to spend your vacations on the beach, with your family or your partner. It is a spacious bathroom. The house is just 2.5 km from Conil, then it is also 3km from bars, restaurants, medical center, pharmacy and everything you can find in a tourist town like Conil.